Giropay the payment method in our webshop for the the German market. 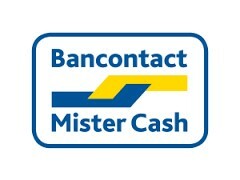 Bancontact / Mister Cash is the domestic debit payment method in Belgium. It allows consumers to pay online using their familiar and trusted online banking.